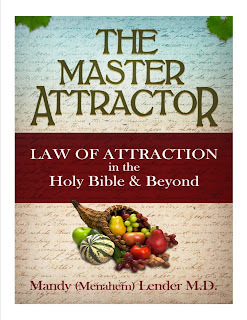 The Master Attractor (C) is published by Intermedia Publishing Group of Phoenix Arizona. 2012. 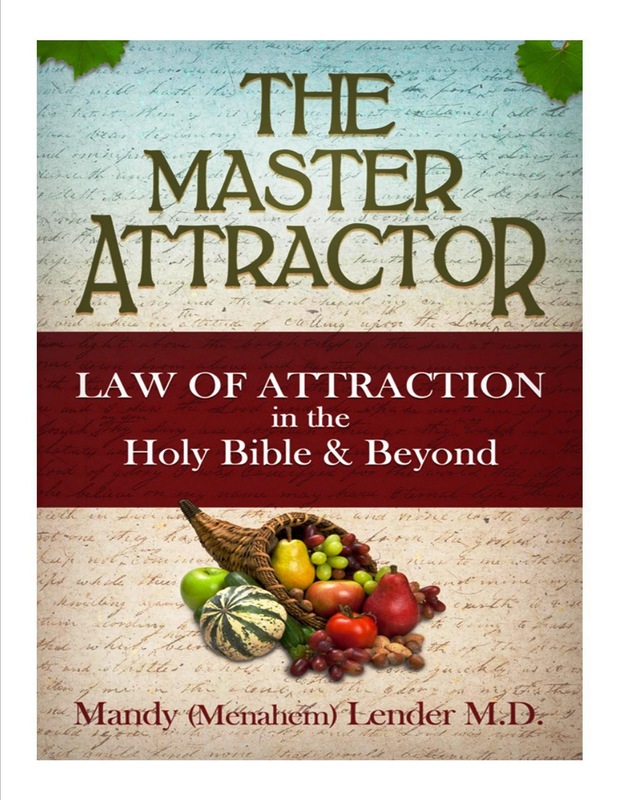 Labels: "Mandy Lender MD", "The Master Attractor"